Moisturizes, conditions, smoothest, humidity resistant. 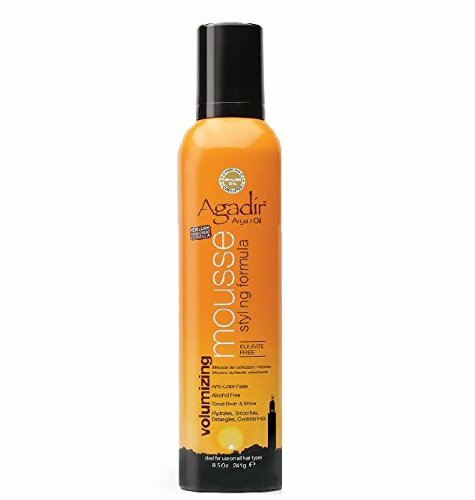 No build up and gives super shine to dry, damaged, stressed hair. Protects hair against chemicals and hot tools. Great aroma that will waken your senses. Paraben free. 24 hour, lasting shine. If you have any questions about this product by Agadir, contact us by completing and submitting the form below. If you are looking for a specif part number, please include it with your message. RUSK Designer Collection Thicker Thickening Myst, 6 fl. oz.